If its your first date then i am sure you would want nothing less than the best for you and your partner, but let me tell you one secret about first dates, it can be one of your best experiences or it can turn into the worst experience too so don’t have your hopes too high. Today in this article I am going to tell you about the best wines to have on your first date, because I have already uncover what bags you should bring out to look good. 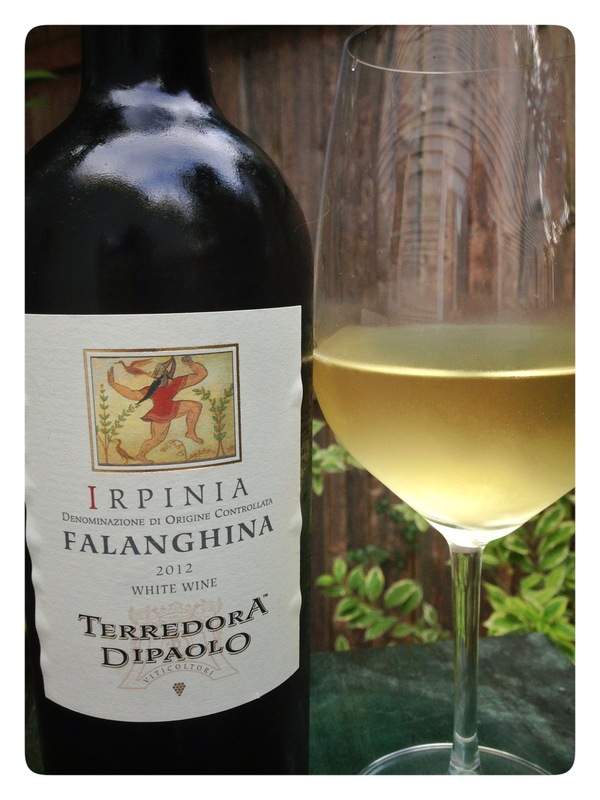 Here are a 2 wines of my personal favourite which can add a lot to your first date. So, folks, take notes of what I’m about to share with you! You both have exchanged your numbers and all your interests too and now its the time to seal the deal with one of the best wines, the tinder. It comes from Italy’s Southern campania region and it is one amazing mixture of tobacco, raspberry and currant with a slight taste of the Italian cuisine. What’s best about this wine is the fact that it is not at all expensive and it tastes amazing. Want to double the fun of your first date? 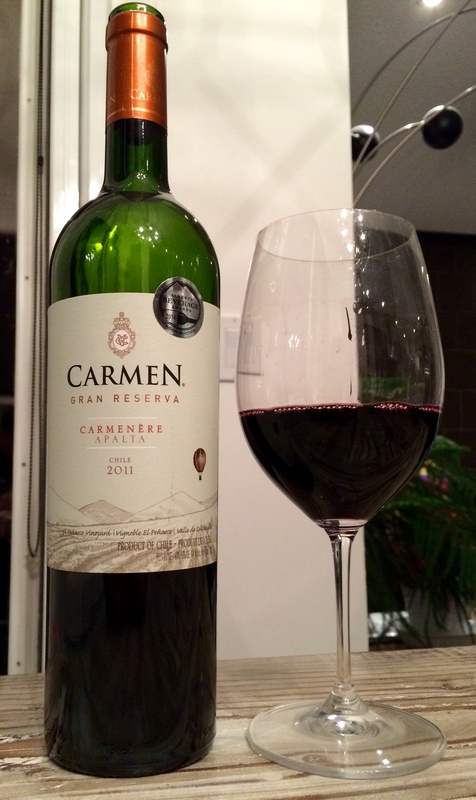 Well, there is no better wine than the carmen gran reserva because it tastes heavenly with a touch of green pepper notes and with highlights of the Carmenere grape. Raspberry, tobacco and anise is what will make you fall in love with it and the two of you will surely have a good time together. 2) Why Are Printed T-Shirts So Fashionable? 3) What can you do to have a great weekend?